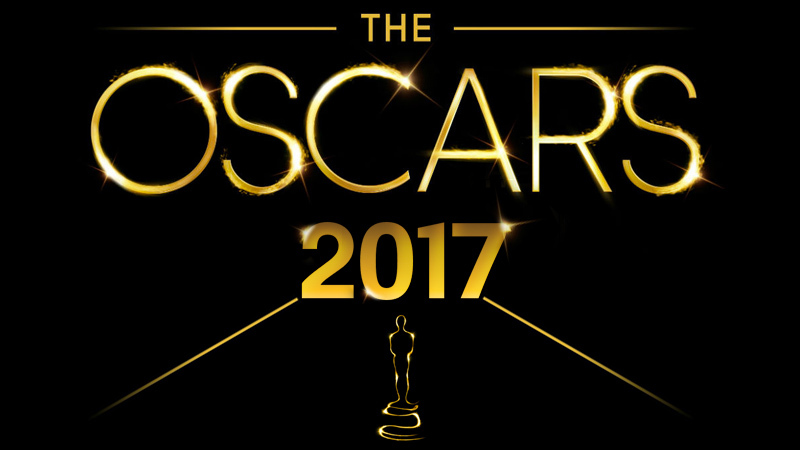 he 89th Academy Awards has started and some of the well-deserved movies are winning big! Celebs like Dev Patel, Priyanka Chopra, Dwayne Johnson, Michelle Williams, Emma Stone, Meryl Streep, well basically most of Hollywood’s celebs were present for the big night. We’ve put out the list of winners which we’ll keep updating as and when the award has been announced. So far here are the winners! You can check it out below.